The first round of voting for the David Gemmell Awards for Fantasy is now open, and Orbit is very pleased to say we have a range of authors across the three categories: the Legend Award, the Morningstar Award and the Ravenheart Award. Voting is open until 15 May, and the shortlist for each of the three categories will be announced on the 1 June. Winners will be announced at the Nine Worlds Geekfest in August. THE HEIR OF NIGHT on Gemmell Awards Shortlist – Vote Now! 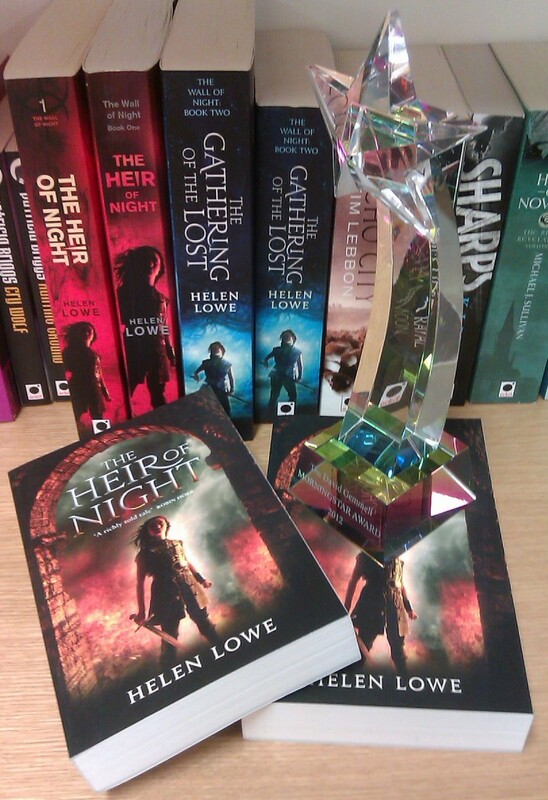 We’re all so pleased to announce that Helen Lowe’s THE HEIR OF NIGHT has been shortlisted for a David Gemmell Award! 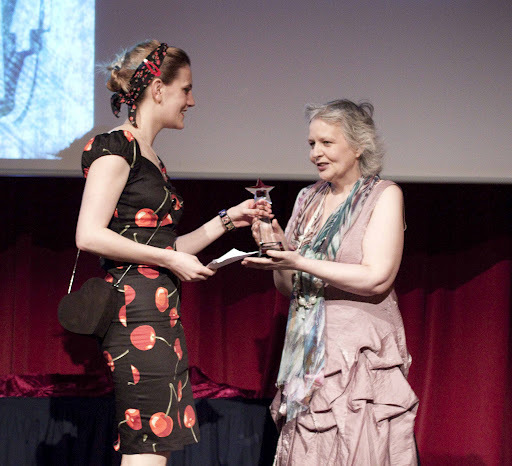 Our biggest congratulations to Helen, and we’re keeping everything crossed for the final awards announcement on 15th June, even though it’s pretty hard to type on the blog with crossed fingers! 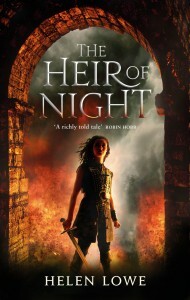 If you liked THE HEIR OF NIGHT then please do go and vote for Helen at the Gemmell Awards website. It’s as easy as just one click! 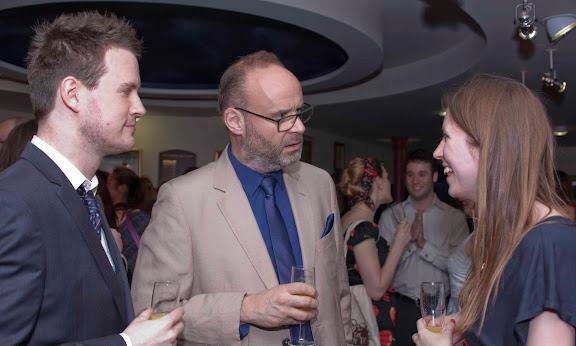 There’s no need to sign up, although if you’d like to be a Gemmell Awards member then you can get a free account and become part of the discussion. There are five books on the shortlist, and voting closes on 31st May 2012, 12 Noon GMT.